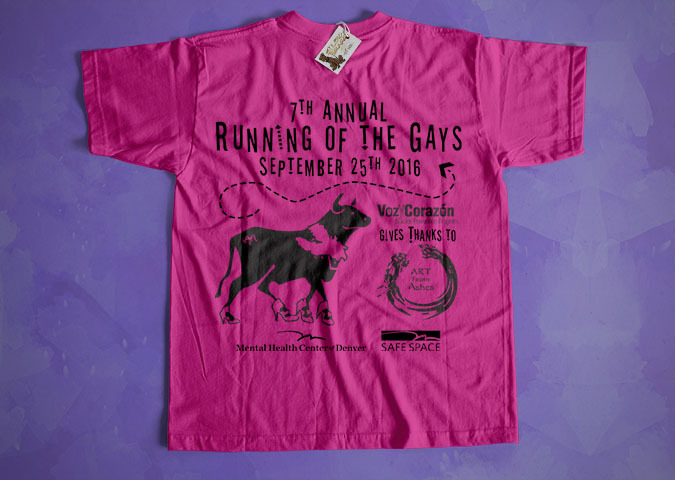 Voz y Corazón, which is a youth suicide prevention program I work with in Denver, participated in Running of the Gays, a high heeled fun “run” put on by Art from Ashes (another local youth charity that uses spoken word art) to fund empowerment programs for local LGBTQ+ youth. The “marathon” is 3 blocks followed by a brunching party. 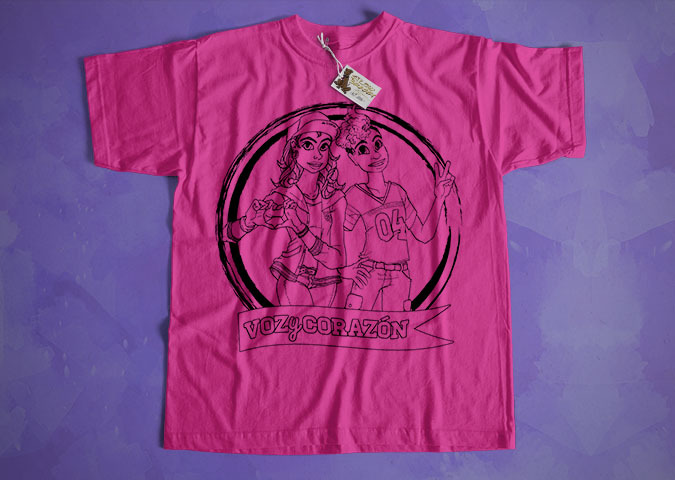 For more info on the program, check out this Art from Ashes follow-up post on the event, including several photos of fabulous runners in this hot pink Voz y Corazón shirt I designed for the event! I participated in the run, but I don’t wear my own shirt very often because as cool as it is to see other people wearing my art, I still feel a little self-conscious wearing it myself!